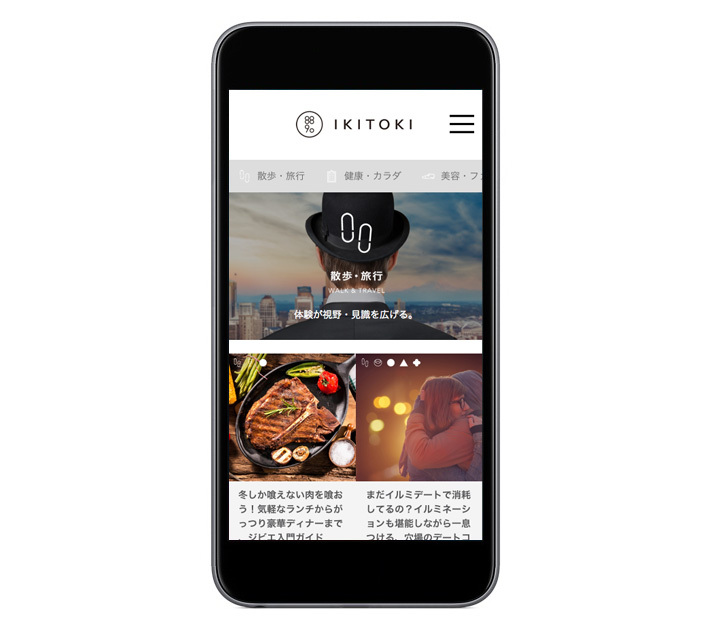 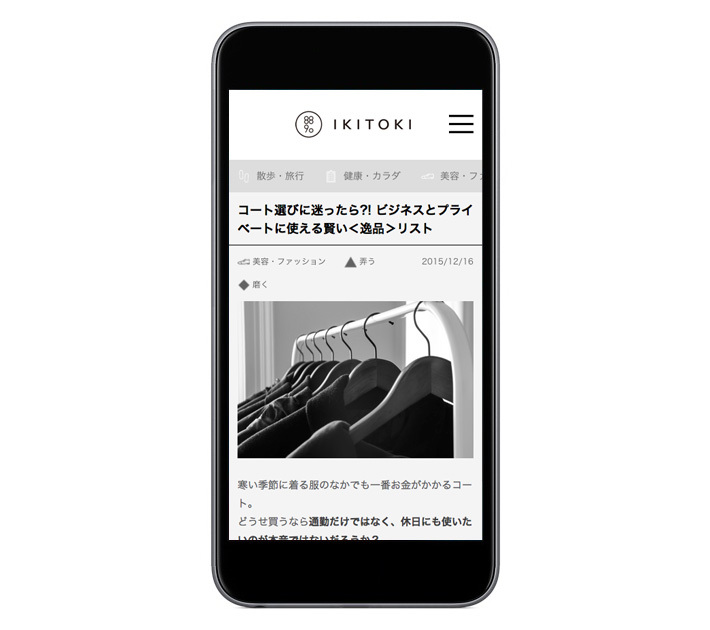 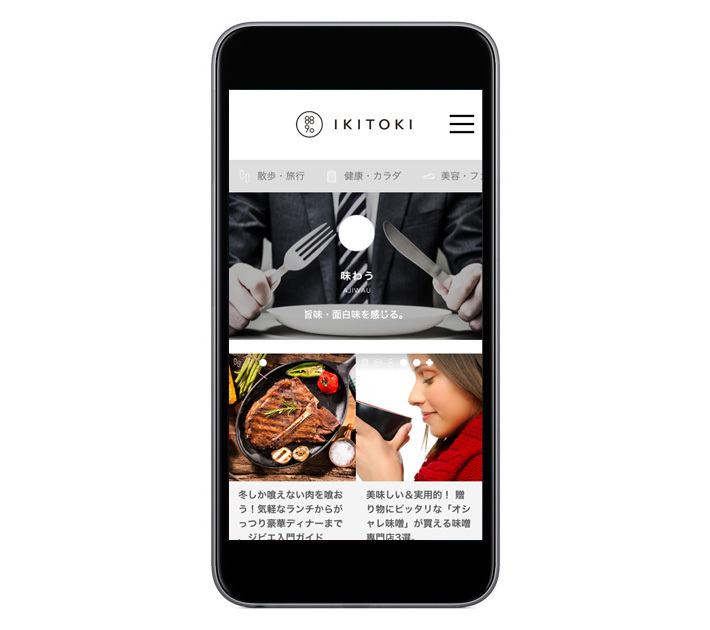 New web media called IKITOKI has launched. 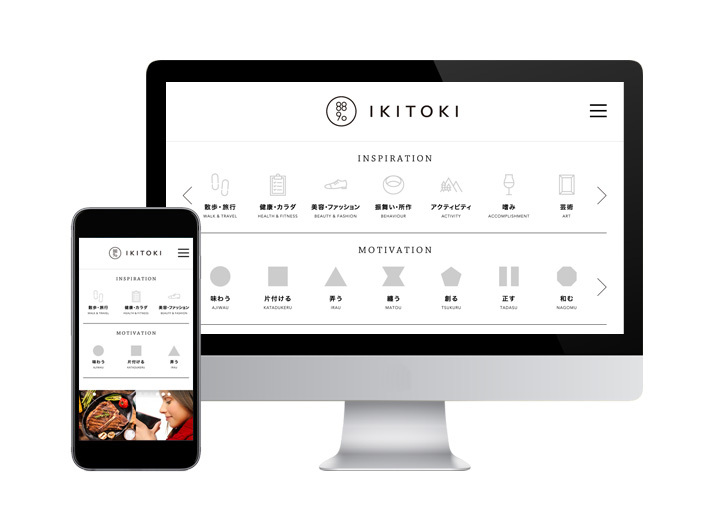 IKITOKI’s theme is “IKI” that is a philosophy indigenous to Japanese. 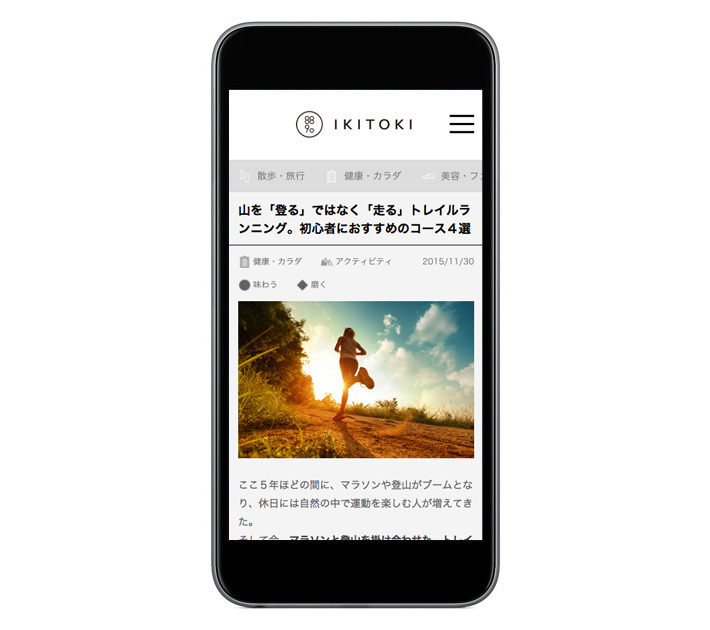 It release contents your life better. 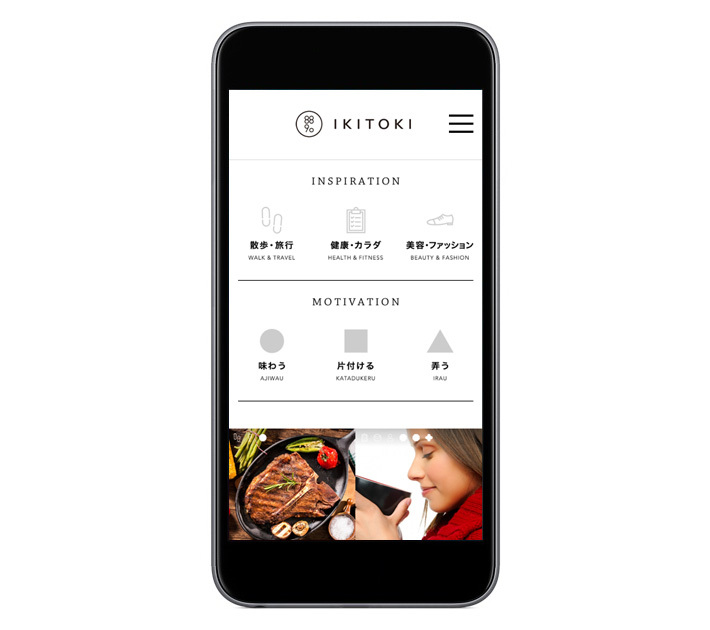 Naming, Logo and UI design.